Divorce is one of the most painful phases of life and it is made worse when the settlement process takes place. 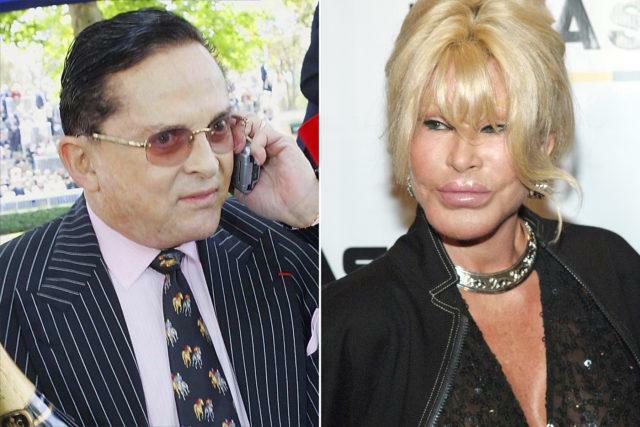 The economic separation bothers not only to common couples, but to celebs too, and below are list of some of the most expensive divorces in the world. However, here we will just discuss the divorces of Hollywood stars. Jocelyn Wildenstein received $2.3 billion during the time of divorce and added to it $92 million annually to fund her lifestyle and plastic surgery addiction. The divorce proceeding started in 1997 and was completed in 1999. Alec died in 2008 at the age of 67 out of prostate cancer. 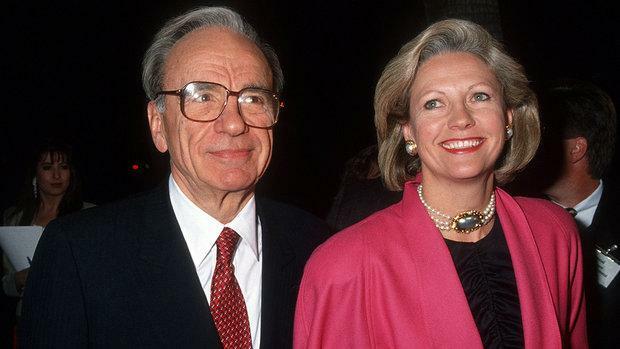 Anna Torv was Rupert Murdoch’s second wife. They were married in 1967 and divorced in 1999. For a divorce settlement she received more than $900 million and let the Australian-born American media mogul marry third wife Wendi Deng, who too was divorced. Currently Murdoch is married to Jerry Hall. The two separated in 2009 and the settlement was hefty to about $1 billion for the British business magnet Bernie Ecclestone. They got married in 1985. Later, in 2012 Bernie Ecclestone married Fabiana Flosi.